When you think of good-for-you beverages, water immediately comes to mind, but there are others worth adding to your diet. Some drinks have tremendous health benefits, from relieving minor ailments like indigestion to protecting against serious ones like osteoporosis. Here, five choices that are packed with disease-fighting nutrients. Now that's easy to swallow. Tea is actually one of the three healthiest drinks in the world. In fact, it is the most commonly consumed beverage after water. The simple tea leaf has conquered the world and has become a beloved drink that billions of people enjoy. However, tea is not just an ordinary beverage. 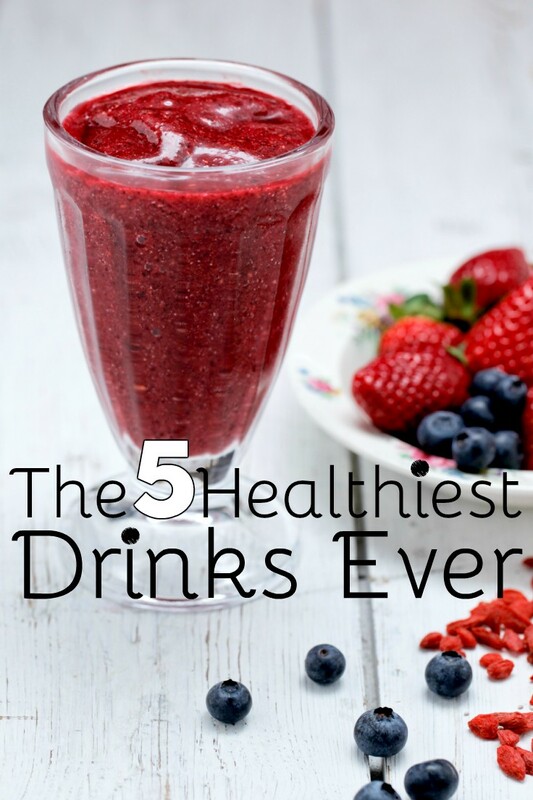 This delicately flavored drink offers numerous important health benefits. It’s therefore not sensible to stop drinking tea in favour of sweetened, artificially flavoured drinks. The antioxidants that tea contains in abundance can help keep our immune systems healthy and fight infections; they have anti-aging properties, and can even help in the fight against cancer causing cells. The polyphenols in tea can reduce gastric, esophageal and skin cancers. Another health benefit of tea is that it has virtually no calories. Tea is a perfect beverage for people who are trying to reduce weight. It is also a preferred alternative to coffee as it has less caffeine. Tea also contains fluoride for strong teeth. Green tea also seems to help protect the body from autoimmune disorders. As one of the healthiest drinks in the world, green tea aids digestion, boosts the immune system, promotes weight loss, inhibits carcinogens, and lowers cholesterol and high blood pressure. It’s clear that we should be drinking as much tea as we can. And with a sophisticated black kettle as a part of your stylish black and white kitchen, boiling up that brew can be as fun as it is healthy. Helps prevent gum disease. 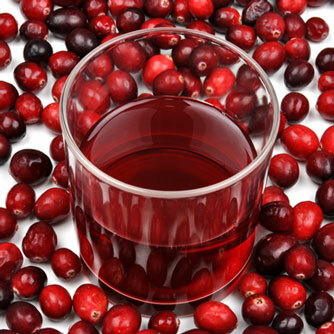 Research suggests that the same anti-bacterial properties present in cranberry juice that fight off urinary tract infections may also protect against periodontal disease. Experts theorize that a component of the juice called non-dialysable material (NDM) inhibits bacteria from sticking to the gums. Many nutritionists are wary of fruit juices because of their sugar content, so limit your intake to no more than one glass (six to eight ounces) daily. "Make sure the label says 100 percent juice, not 'juice drink' or 'cocktail,'" suggests Heidi Reichenberger, R.D., a spokesperson for the American Dietetic Association. You can find this type of juice in health-food stores and some supermarkets. One of the healthiest drinks in the world – is a superjuice that contains 19 different nutrient-rich fruits, and the whole fruit: juice, pulp and skin, so you get all the goodness and antioxidants. 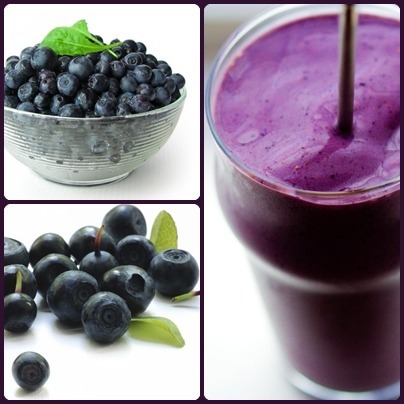 The main ingredient is the acai berry from the Amazon rainforest, which has been dubbed The World’s Number One Super Food by Dr Nicholas Perricone. The other fruits include bilberry, goji (wolfberry), pomegranate, acerola, camucamu, red and white grapes, all selected so that the superjuice is packed with health-protecting phytonutrients right across the entire colour spectrum. A glass of fresh squeezed orange juice really hits the spot, but some feel it takes too much effort to make on a regular basis. If that is the case, save it for when it will be most handy, like come allergy season. Seasonal allergies have been shown to be soothed with both vitamin C and quercetin (a form of flavonol found in certain fruits and vegetables), both of which that freshly squeezed orange juice contains. Yes, you read that right. Not lemonade, lemon juice. You should drink lemon juice. That’s gross right? Well, it certainly takes care of gross stuff for us, like cleansing the liver, stimulating bile production, and helping with digestion. 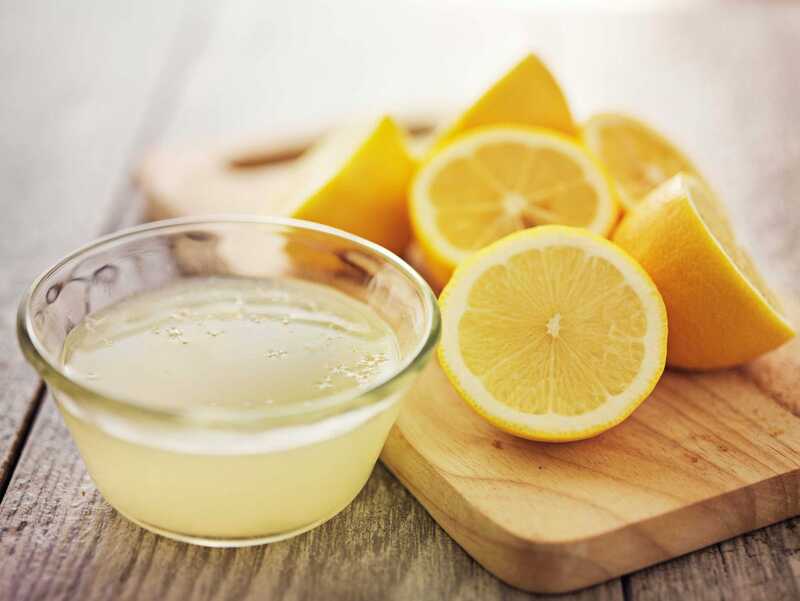 Lemon also brings vitamin C to the party to boost your immune system. But no one was going to make you drink it on its own. Promise. Squeeze a half into a cool glass of water in the morning to get your day going right. And yes, this healthy beverage involves water, but water is really being used as a mixer here. So it still earns a place on this list.